Every now and then I like to cross the line into the men's department and lately I've had some tremendous luck! Drifting over to the men's section of a local consignment shop landed me this pristine cashmere Burberry scarf a few months ago. 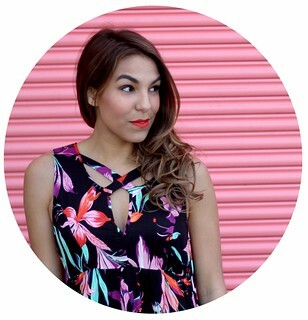 I've been styling multiple outfits with it since I got it (last worn here; similar available here) and have pretty much worn it every day since this cold snap settled in. 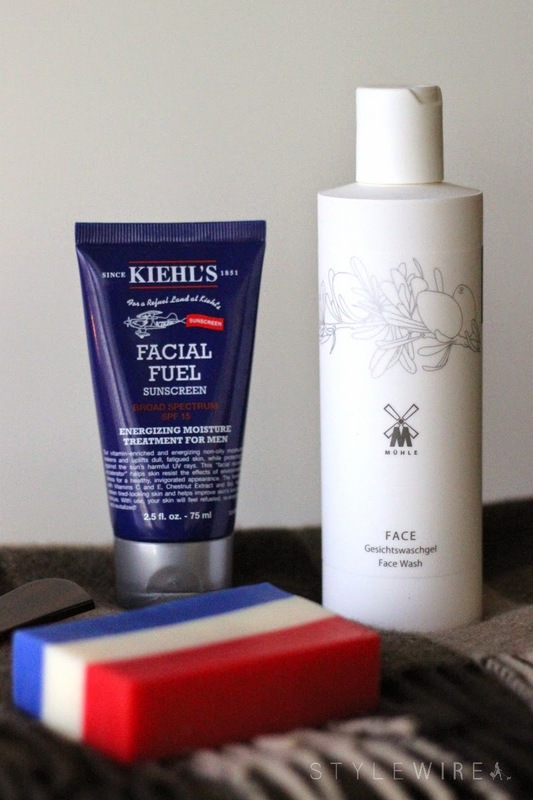 Speaking of this cold snap, I've been combating winter skin with two products from Khiehl's Men's line: Facial Fuel SPF 15 Moisturizer and Ultimate Man Body Scrub Soap (not pictured). The moisturizer is energizing with a menthol and citrus infused scent without a hint of the smell of sunscreen. It's pretty light and non-greasy, but still calms and soothes dry winter skin. I keep a bar of the scrub in the shower and it's perfect for targeting dry skin spots that need a little extra exfoliation and TLC. While Christmas shopping and researching gifts this season with Craft & Caro I received a box of amazing products including Mühle Organic Face Wash and Wary Meyers Lemon Verbena Soap. The soap sits in my kitchen and is perfect for scrubbing up between meals. The glycerine soap cleans and moisturizes while leaving hands with the light scent of lemon. The organic face wash has replaced my usual cleanser; it's ultra light formula which builds a rich, fragrance-free lather that effectively removes dirt and makeup. 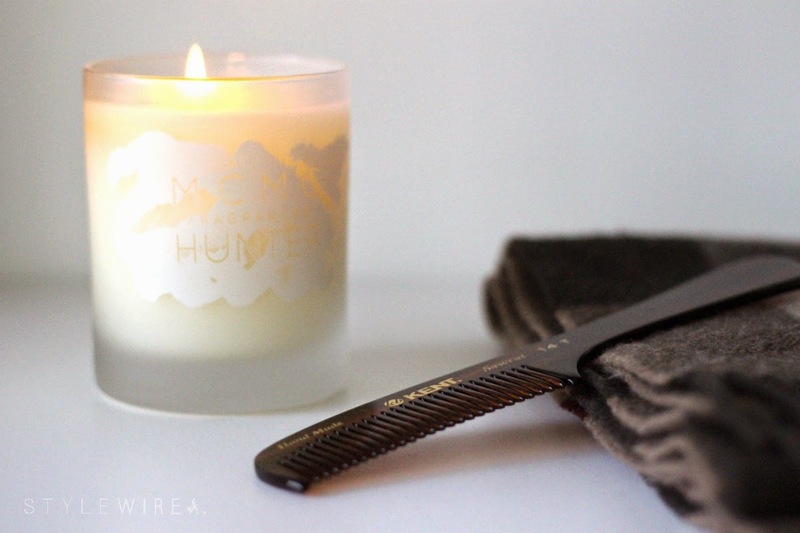 Also from Craft & Caro, this MCMC Fragrances Hunter Candle is absolutely divine! Move over Diptyque! This MCMC candle combines bourbon, tobacco, and fir that creates and cozy woodsy atmosphere in any room. I'll definitely be checking out the fragrances for my man (or maybe for myself?). Replacing my old comb (that was embarrassingly missing several teeth) is this Kent handmade rake comb. Perfect for deep side parts or taming tangles, this comb has been a nice upgrade from my old faithful! 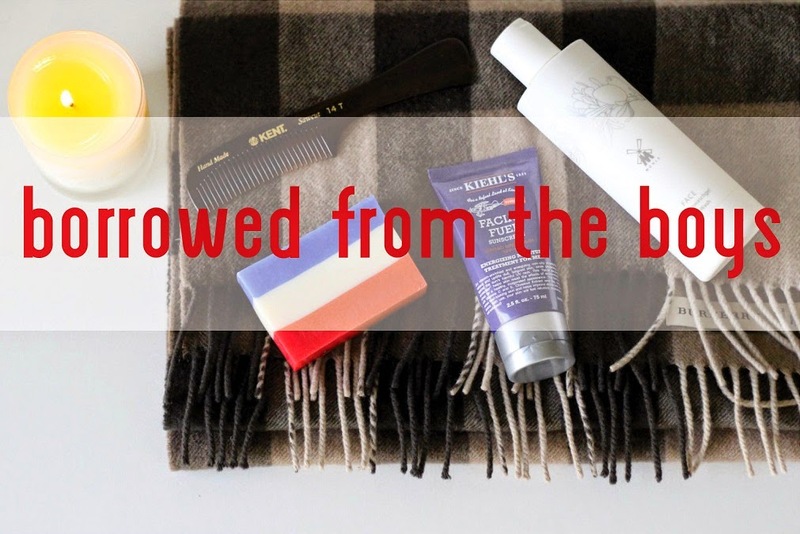 Are there any men's products you love to borrow from the men's department or your significant other?